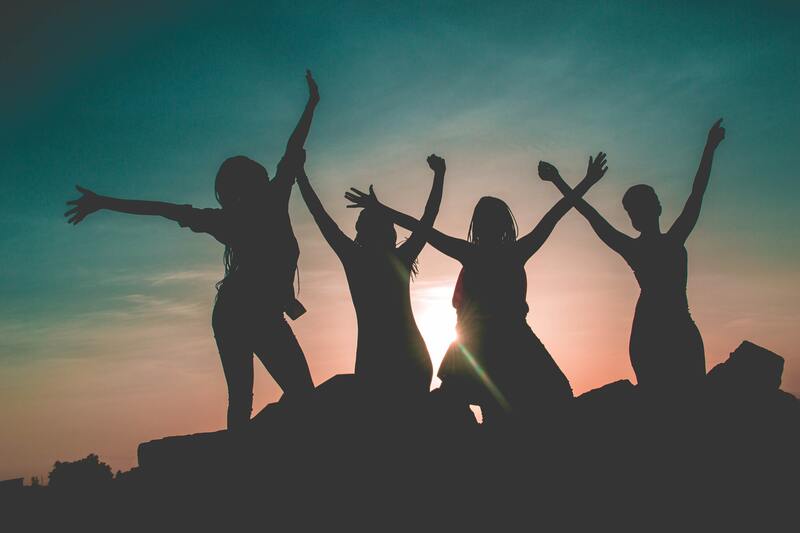 If you are feeling stressed, anxious, blocked, and yearning for inner peace, joy and happiness, then join us to experience true self-care and fun with like-minded sisters in Holbox Island, Mexico! Soothed by the sound of the sea in the arms of a hammock, you feel your heart melting by the beauty of the landscape, as you arrive to your room. You smile and remember when you usually ponder on a perfect place to escape to, you imagine it being like this, filled with the warmth of Mother Nature and a pristine sea. Looking at the Caribbean sea from your terrace, you wonder which sunbed you will choose today to unwind on, before joining your soul sisters, for fun outdoors activities, and a full moon and heart opening ceremonies in the evenings. You know you are in the right place, surrounded with love and support to exercise self-care. 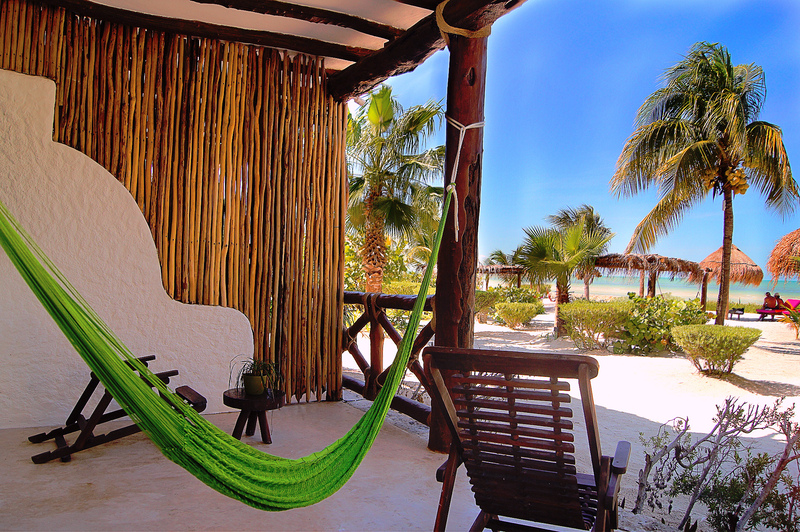 Welcome to the Magical Island of Holbox! The ultimate destination of this journey is to reconnect you with yourself and to find that inner peace and self-love that you have been longing for. Your journey with us doesn’t end with this retreat, it is just the beginning. 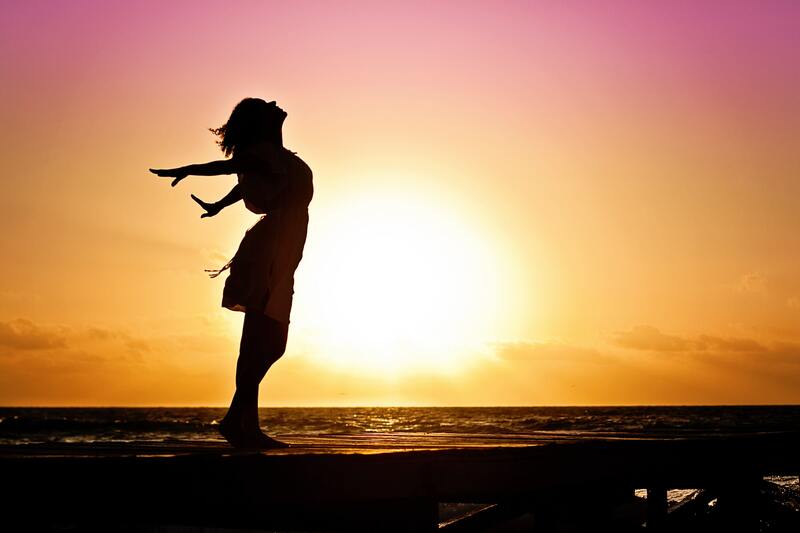 Our objective is to help you find your strength in taking your power back from all the negative emotions. 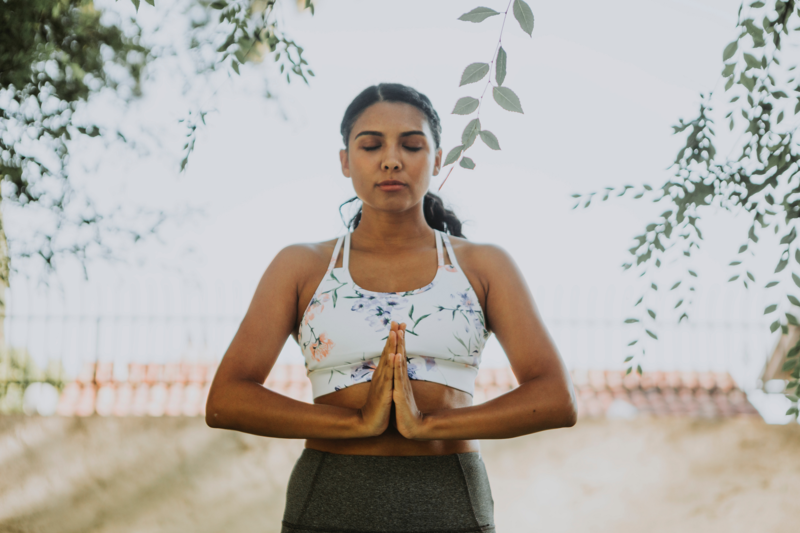 Some participants from our past retreats were so elated by the impact the program had created in their lives that they have also taken up the cause of helping other sisters, just like you, take on this journey to self-love. My heart says yes, sign me up right now! 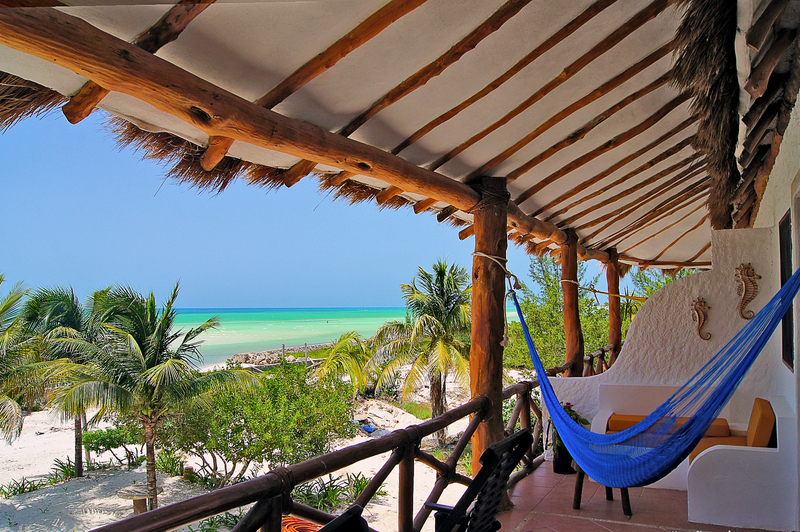 Holbox Island is a hidden paradise across Cancun. It is the place where you can get away from it all; the stress, anxiety, environmental stimulants, and other distractions, to dive into a piece of heaven on earth that allows you to be still and at peace. Surrounded by the perfect pristine sea, through ancient times, Holbox has been pointed out as having calming and healing elements. This magical place helps you to reconnect with yourself, to bring you inner peace and heal your soul, so you can find laughter and self-love again. 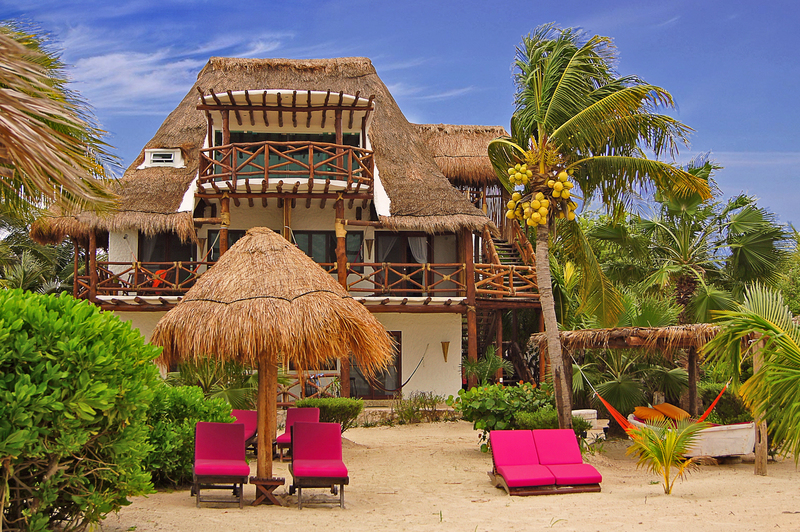 Experience and enjoy the distinctive Mexican hospitality at Villas Flamingos. 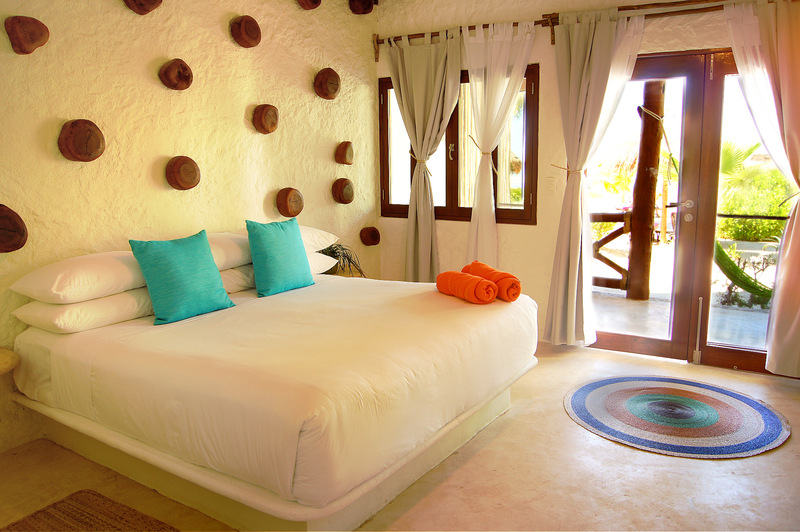 Found in the Yum-Balam Nature Reserve, the villas provide luxurious comfort and much sought rest for its guests. Imagine staying in a place with all the comfort and healing, minus all the noise and unnecessary distractions of daily life. Add in a great serving of warm sunshine and clear waters, with sunsets of pink and orange skies that just take your breath away. Villa Flamingos is located in the perfect spot of paradise that allows you to find that piece of yourself that you may have forgotten about. Food is one way of feeding your soul too! Enjoy a sumptuous spread for breakfast served by warm and welcoming staff. The restaurant fronting the beach is the perfect place to start your day. Explore freshly made healthy Mexican food with variations of corn, the Gift of the Gods, and Mexican spices that bring with them flavor improved through thousands of years of cooking tradition. Tease your palate with a fusion of color, taste, and aroma you’ve never experienced before. Surprise yourself with elaborate selections, but one thing is for sure– you will never be disappointed with what the Villas’ chef has to offer. As a special guest, you get an exclusive once a week special, when the chef prepares a meal using ancient techniques that will take you back to their roots on the island. OMG - Register me please! Our journey to Holbox will include exciting daily activities committed to self-love. Something to look forward to is our Full Moon and Cacao Ceremonies, which will help illuminate our inner world, reveal the things that we are holding onto, and give us the strength to release, while bringing in our desires. Enjoy a sound bath meditation to help calm and repair the mind, as well as reduce stress and anxiety. The combination of these holistic activities are designed around bringing you back to the basics; to align with yourself and help you realize that you are a limitless source of love. Our journey together includes plenty of free time for you to explore and enjoy this paradise on earth. Retreat, relax, reflect, and be surrounded by breathtaking nature. Nothing aids the body, mind, and soul like being close to nature. After a sumptuous breakfast, soak up all the goodness of the day with fun activities and yoga by the beach! Reconnect with your inner child and learn to love yourself again, the way you deserve to, with helpful and fun games of self-love and self-reflection. 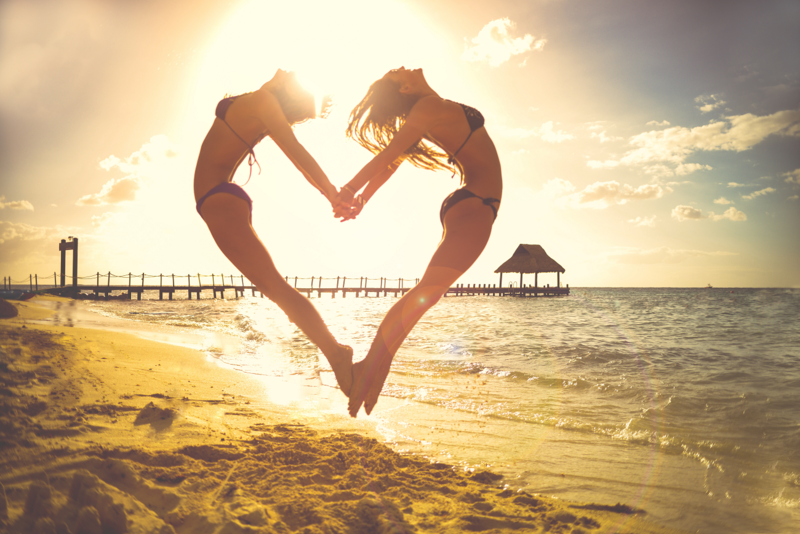 Jumpstart your journey with a session of heart opening Yoga at the beach. Open up your chakras, inhale all that is good, and breathe out everything that is bad and toxic. Experience this cleansing activity and bring it home with you. Immerse yourself in everything that is great and breathtaking about life. Cacao Ceremony – Ceremonial cacao is cultivated and prepared in the traditional way so that it retains the spirit of cacao as well as its healing properties. 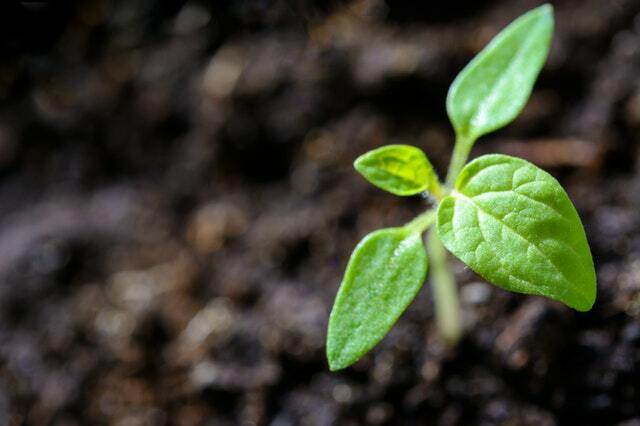 This magical plant gently opens the heart-center and allows you to connect with yourself and others in a deeper, more loving and meaningful way. It helps to increase your energy and lift the burdens of life, to be positive and more able to face difficulties and hardship. You will become aware of the things that have been keeping you from living the life you love and dreamed of, by gaining the strength to let go of what does not serve you. Learn from Mother Nature how to add colors in your life! Enjoy a sightseeing day at the village of Rio Lagartos, in the Yucatan State. 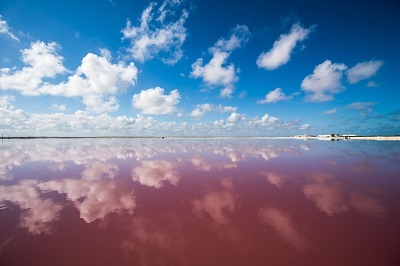 Depending on the weather, lighting and time of the day, be amazed by the lake’s different shades of pink, as Mother Nature shows us that there is no single standard for beauty. Let this tour speak to you in different ways. Reflect on what meaning it holds for you, and just take in this wonderful sight. Gratitude doesn’t come easily to human beings, and its virtue continues to diminish with modern times. It enables us to connect and see the miracle that is life and celebrate, instead of taking it for granted. 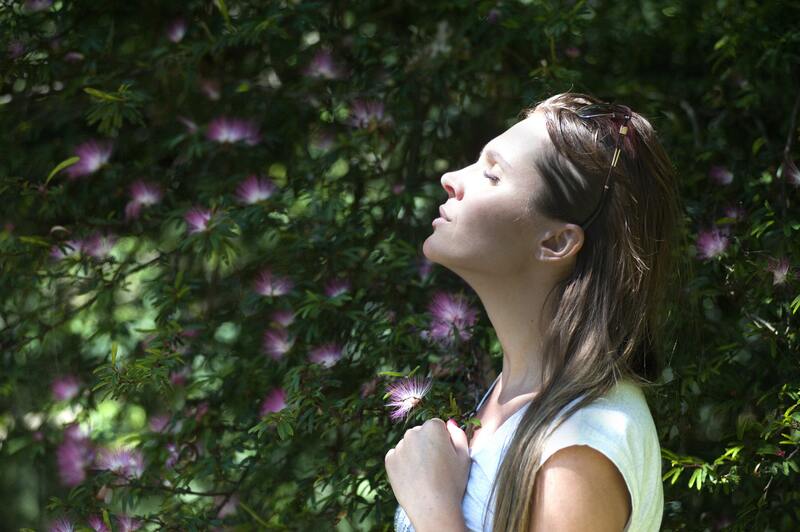 It helps heighten our feelings of joy, tranquility, consciousness, and empathy. 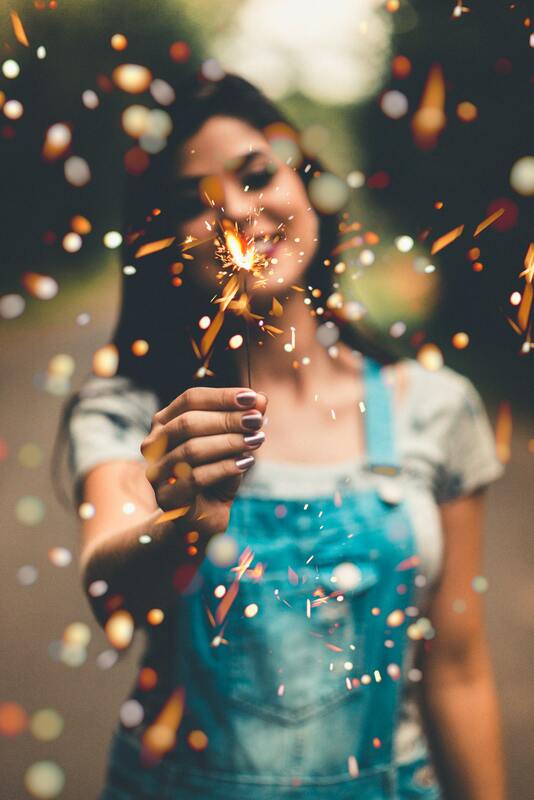 Our gratitude workshop will teach you how to break the cycle, shift the focus from lack, and create a positive flow in your daily life, by being grateful for the simple things. This wellness and empowerment retreat will create space for personal growth and inspiration to return rejuvenated and transformed. You will be given tools that will help you renew and balance your energy regularly, knowing the importance of taking time for yourself. You will feel re-connected to your playful inner child, re-charged with positive energy, knowing you have left behind the worries that used to trouble you. Our program will help you realize the root of your stress, worries, and anxieties and how to release them. We will teach you the techniques that will help you take control of your life. No more uncontrollable days where you go to bed or wake up in constant worry or stress. You will gain the tools and skills to stop the cycle, to break free from the old patterns, and finally realize your goals and dreams. This is your chance to take your power back, to finally say Yes to yourself! 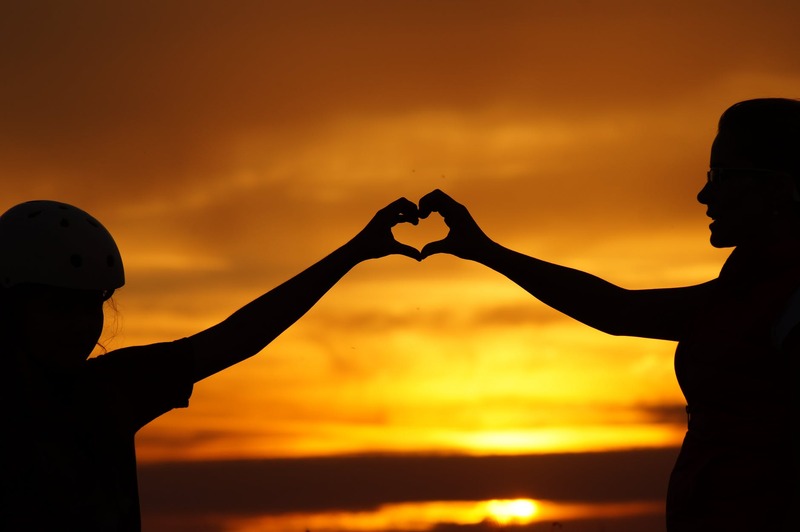 Our self-love retreat is tailored around positive, enjoyable, and sustainable lifestyle changes. We promote healthy habits and personal enrichment activities that are exciting and free flowing, in a blissful environment, surrounded by love and support from your group leaders. We will spend this time together at the pristine beaches and clean fresh air of Holbox, Mexico. Imbibe yourself with the sights and sounds that touch the soul. Our activities will include, healing through self-reflection, connecting with others, re-connecting with your inner child through games, laughter, dancing, yoga, meditation, and excursions, in a way that feels natural and free-flowing. – An invitation to our meet and greet party in Los Angeles, before the trip to connect and get to know the group. – A free 20 min call, after the retreat, with Kristine to answer your questions and know how you can further your healing or spiritual journey. –Access to a private retreat Facebook group: to connect and answer your questions before / after the trip and stay in touch with the group. You will also have access to free tools to further your healing journey. Learn relaxation techniques and activities that you can bring home with you to build healthy habits. I'm ready for this amazing retreat! Sign me up! I want to go! Sign me up! 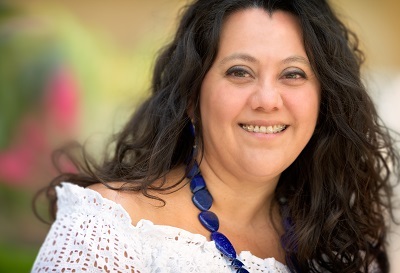 Holistic Healer & Best-selling author of “Living through choice”. The healing modalities that I am trained in have greatly impacted my life by removing the hold that depression, anxiety, feelings of emptiness, and fears had on me. I finally got to realize my dreams and achieved a whole new level of self-awareness. For over a decade I have successfully been guiding my clients to face their obstacles by teaching these techniques to them. By building a habit of self-love and mindfulness, anyone can take their power back. My passion and dedication comes from the wisdom of knowing that we all go through these experiences and by sharing these gifts we can all achieve fulfillment, inner peace, and happiness. In 2016, I combined my love for healing and travel to host retreats around the world and expand this knowledge of sharing it with like-minded women who are ready to tap into their Inner Goddess and take their power back. This has resulted to a growing movement among my participants who also share these new found gifts with other sisters. At a young age, I found my love of traveling and experiencing different cultures in the world. In 1997, at the age of 21, I decided to become an entrepreneur and Victory Travel opened its doors with the sole purpose of serving the community with its traveling needs. In 2001, my business expanded and Latin Escapes was born. 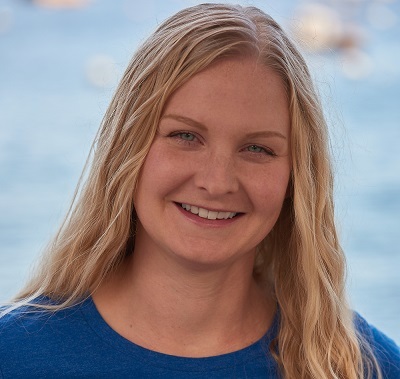 My love and passion for Latin America led me to cater and offer my clients the vast, colorful, and culturally rich destinations in Latin America. After years of hard work and dedication, Victory Travel and Latin Escapes are among the top 3 Latino travel agencies on the West Coast. My love, discipline, and organization have been the ingredients of my success. Before this retreat I was afraid without knowing what I was afraid of. Fear was getting in the way of my growth. During this retreat I discovered who I truly am, as well as my purpose. I found a place in a purposeful community. The entire retreat and every activity was well thought out and amazing in every way. It was not only a very healing experience, but it was a luxurious experience. Every part of it from the hotels, food, the group, Kristine, Karla, and Mary were all amazing. If you are looking to heal on a mind, body, and soul level, look no further. This retreat combined the best of both worlds, a luxurious experience with deep healing. Love you all and can’t wait to reunite soon. I have been to many workshops for spiritual work. I have worked with many healers, helpers, mentors, in the spiritual realm, but nobody like Kristine and Mary. On this retreat I discovered that I am not alone on my journey. I for sure recommend Journeys to Heal Retreats to all my friends and family. As a healer, I was really looking to find the “real deal” healer. Kristine is a very well balanced healer. She is truly a heartfelt healer.